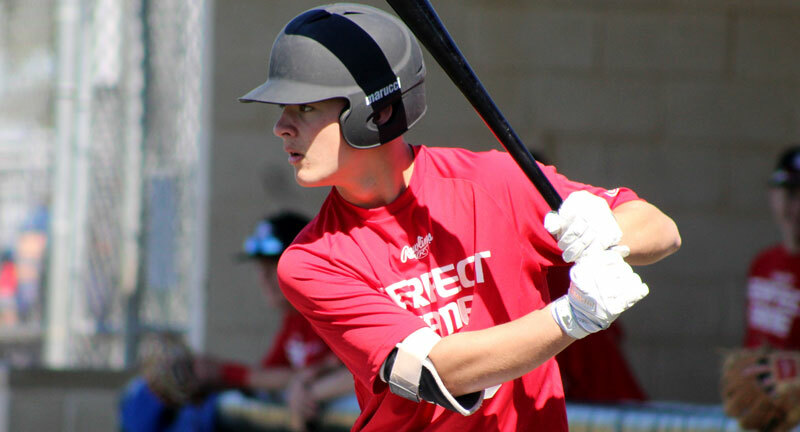 What is evaluated at a Perfect Game Showcase? The most important things to evaluate on any player are their physical tools. 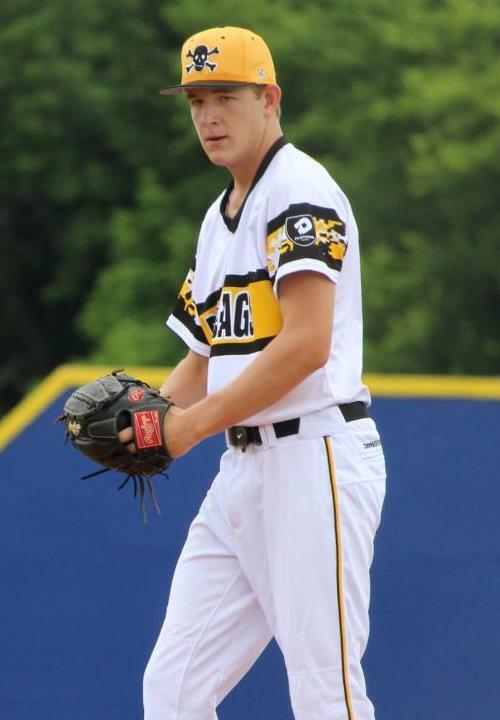 For a position player, that is their hitting ability, fielding ability, speed/range, power potential, arm strength, and quantitiave measures of the speed, power, and quickness of a player's swing. For a pitcher, it is evaluating their delivery and arm action, along with their selection of pitches (i.e. fastball, curveball, changeup, etc.). A scout is also evaluating how much better he thinks a player is getting with normal growth and hard work (i.e. their projectability) for their body type and athleticism. Attention is definitely paid to a player’s intangibles as much as possible (i.e. hustle, character on and off the field, etc.). One thing that is not especially important is performance, because anything can happen at a short showcase event. 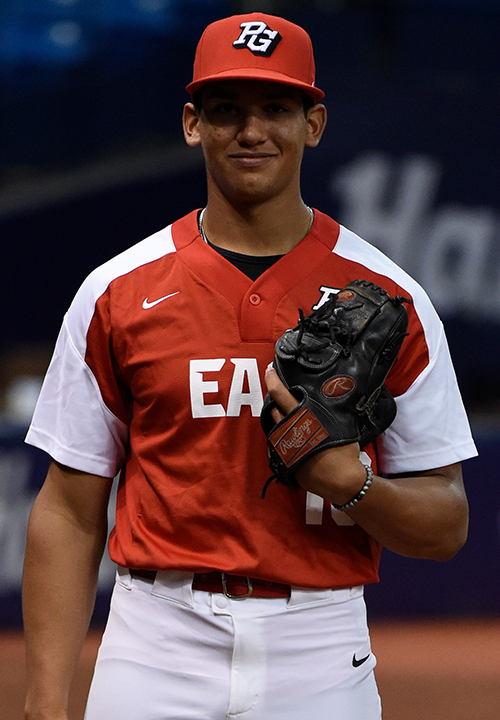 There are some showcases that attract hundreds of scouts and college coaches and there are some that will have much fewer. 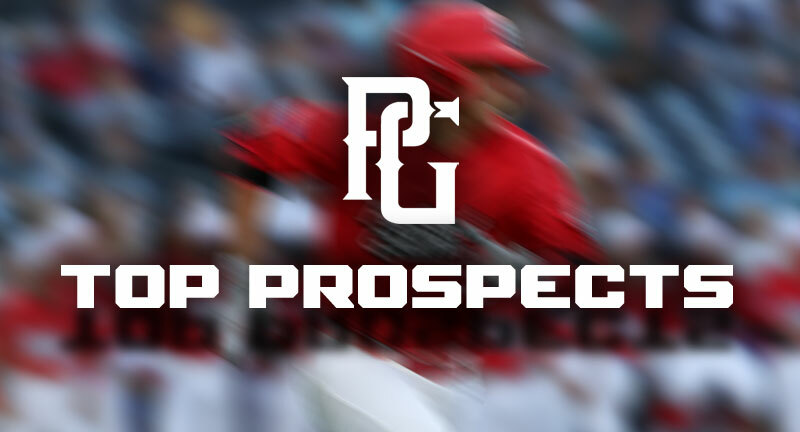 The most important thing to keep in mind is that thousands of colleges and all MLB teams utilize Perfect Game’s website as an important scouting tool. 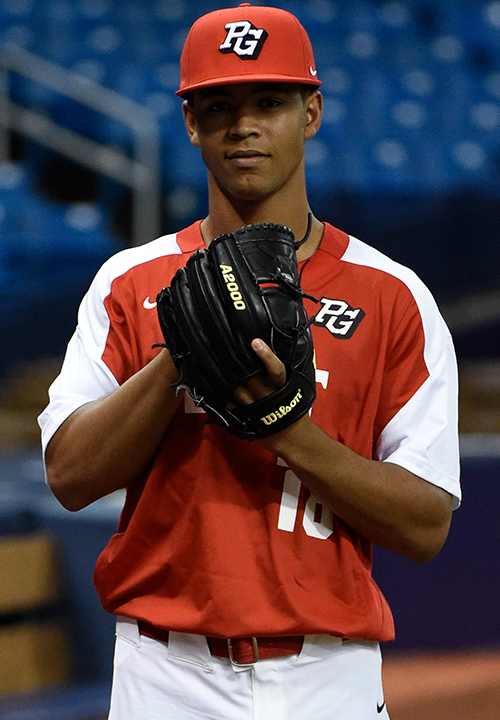 Why are Perfect Game Showcases better than others? 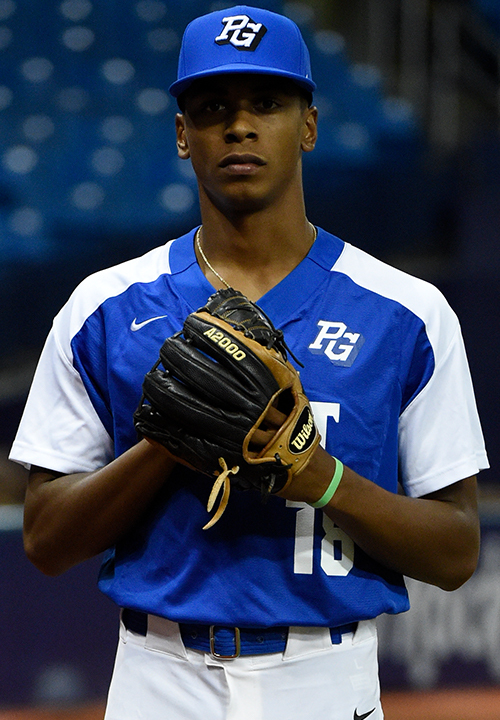 PG dedicates our service not only to the players but to the scouts and college coaches. It starts with only inviting players that we think recruiters would want to see. 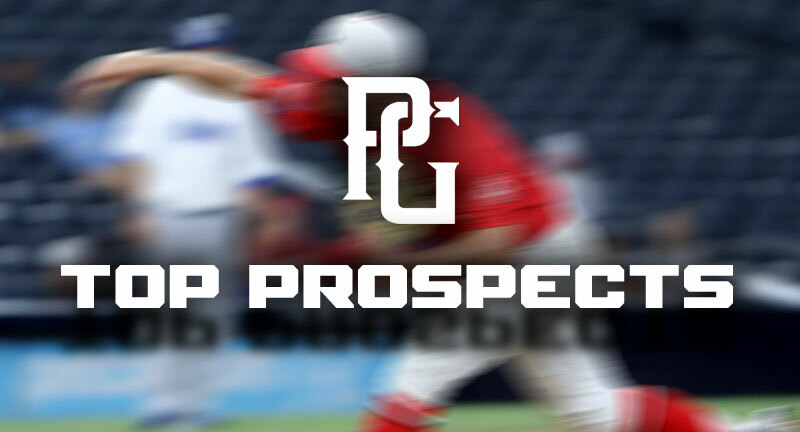 Having prospects at our events and on our website increases their exposure to scouts and college coaches and allows the scouting community to utilize PG as an important scouting tool. I have been to Perfect Game tournaments. 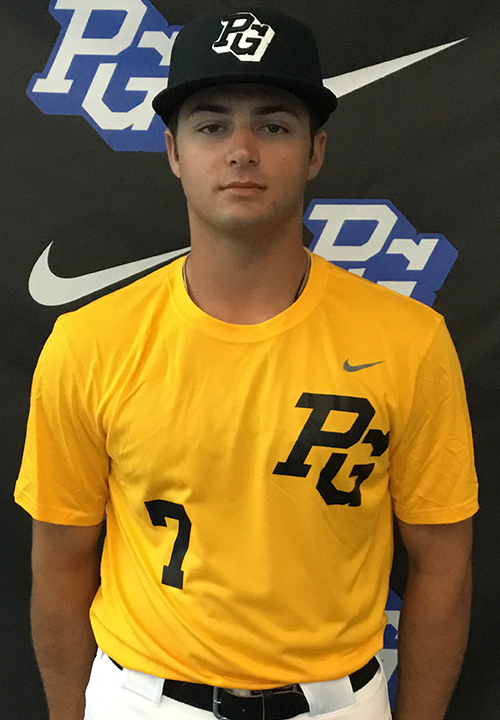 Why should I attend PG showcases? 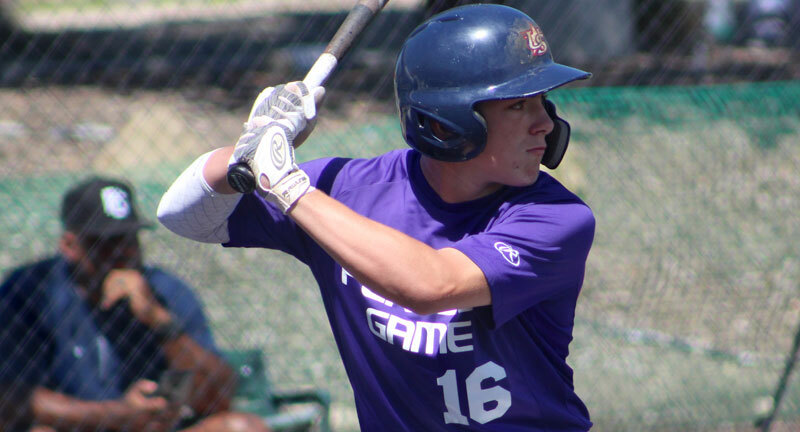 PG scouts take notes on players at our tournaments, but it is at the showcase where we get more detailed information on each of the participants. Whatever activity the prospect is involved with on the field, our scouts watch and record detailed notes. During the workout sessions, we record 60-yard dash times, every throw from the infield, outfield and behind the plate gets radar-gunned, and we measure six important quantitative measures of the swing that are indicators of on-field success. Catchers get their pop times recorded and pitchers get evaluated and their velocities recorded during scrimmage play. 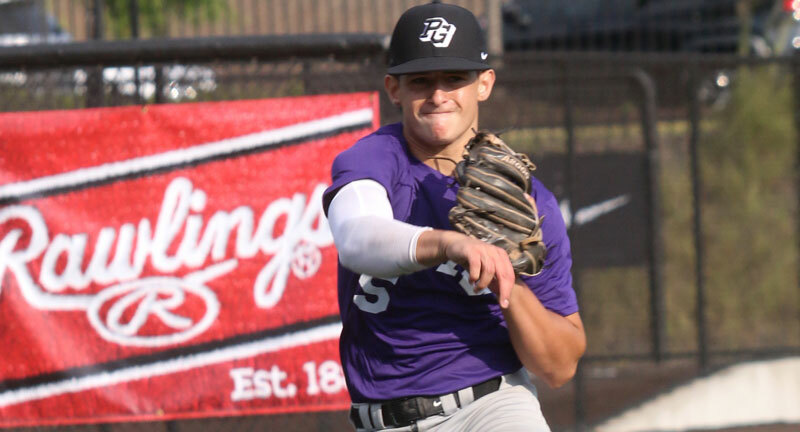 We video tape the workout portion of the showcase and video clips will be posted along with a comprehensive written report and PG grade on our website, which are heavily followed by college coaches and scouts. 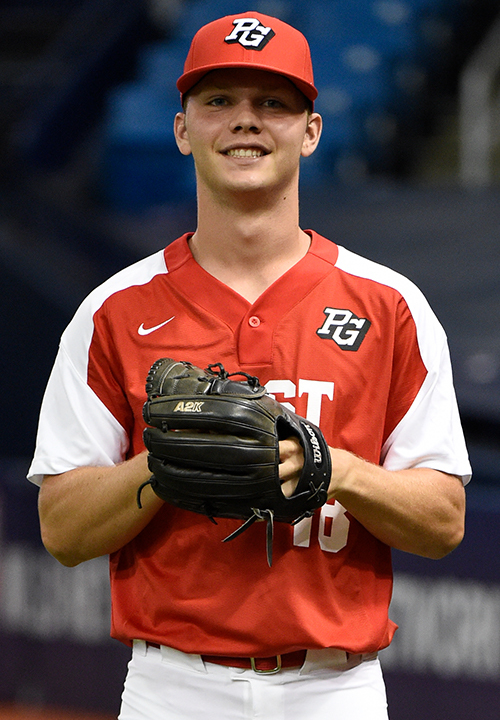 If you are looking for the highest level of exposure, you will want to attend a Perfect Game showcase. How is a typical showcase run? 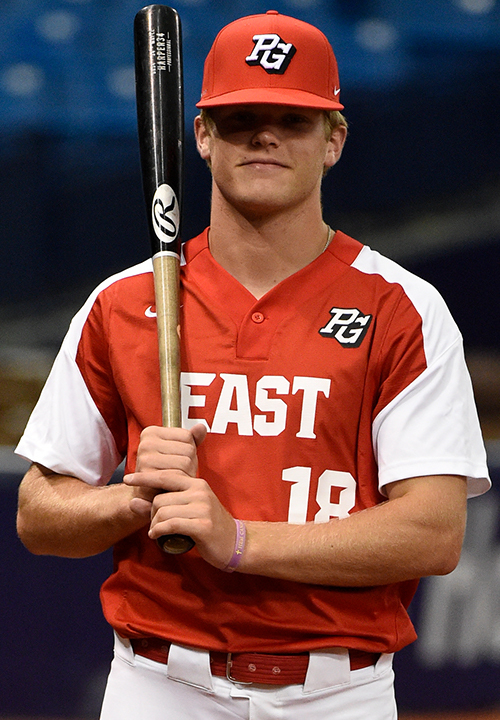 Every participant at a Perfect Game showcase will be provided the opportunity to take part in a workout session, which typically includes a 60-yard dash and infield, outfield and catching throws to measure arm velocities, measure six important quantitative measure of the swing, along with a batting practice session. 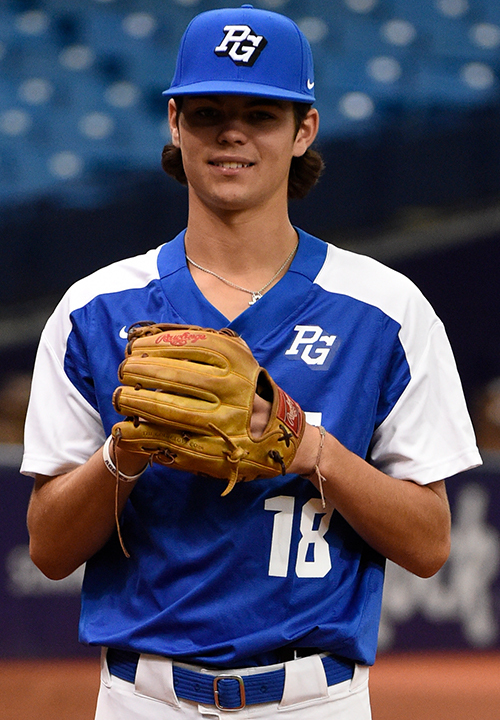 Prospects will be divided into teams and full-length games (usually 10 innings) will be played to provide pitchers an opportunity to get in front of college coaches and scouts and give position players an opportunity to perform in game situations. What does subscribing to Skillshow provide different from regular PG information? Without Skillshow you will still be able to see short video clips of skills performed (i.e. pitching, throwing from outfield, bp, etc). Skillshow will Maximize & lengthen your showcase experience by getting a professionally produced video & using it long after the event. You can learn more at the this link - Videos. How do I sign up online for a showcase? To sign up online you must first signin to your Perfect Game account (upper right corner of home page) using your username/password. Next click on the blue 'My Account' button. Scroll down to 'Approved Events'. If you are approved for that showcase, click on the 'Register Now' for the corresponding showcase. Who to contact if you need further help with showcases? 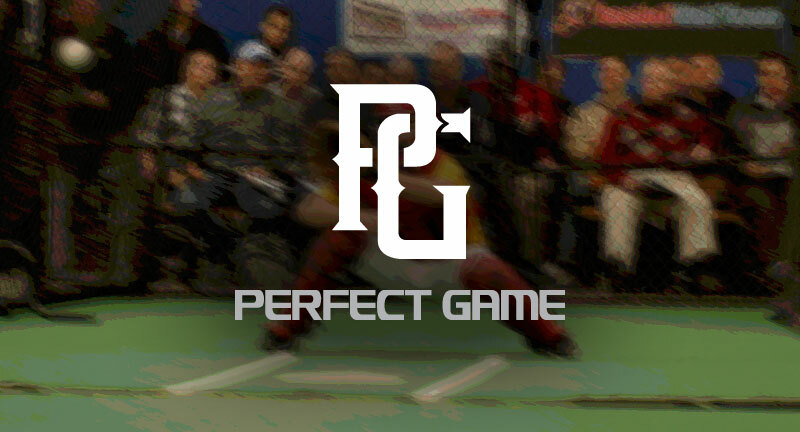 For questions related to Showcases, please email jarp@perfectgame.org or larry@perfectgame.org. 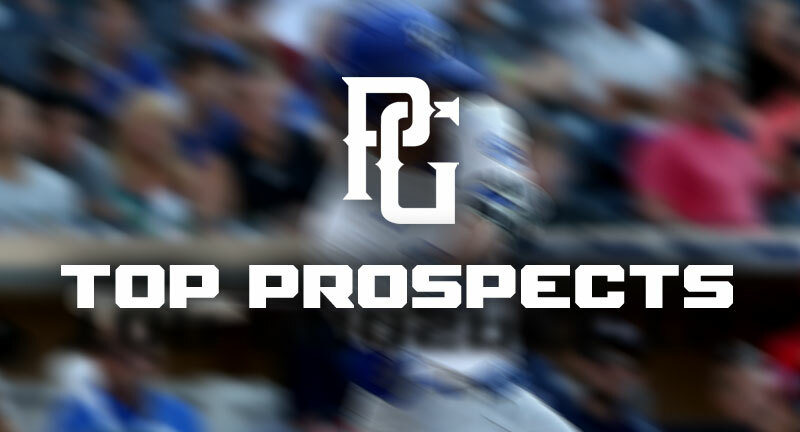 The top prospect list from the 2019 Perfect Game 14u Ohio Valley Showcase, held April 13-14 in Mason, Ohio, is now available.